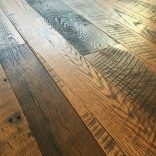 Peachey® Reclaimed Oak is sourced from old barns and buildings primarily in Pennsylvania and often feature wormholes, mortise holes, peg holes, natural cracks, checks and a lifetime of natural character. 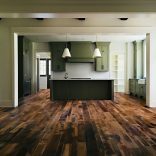 The variation of the red and white oak in the same floor creates an aged look that is unmatched, however red or white are available separately. 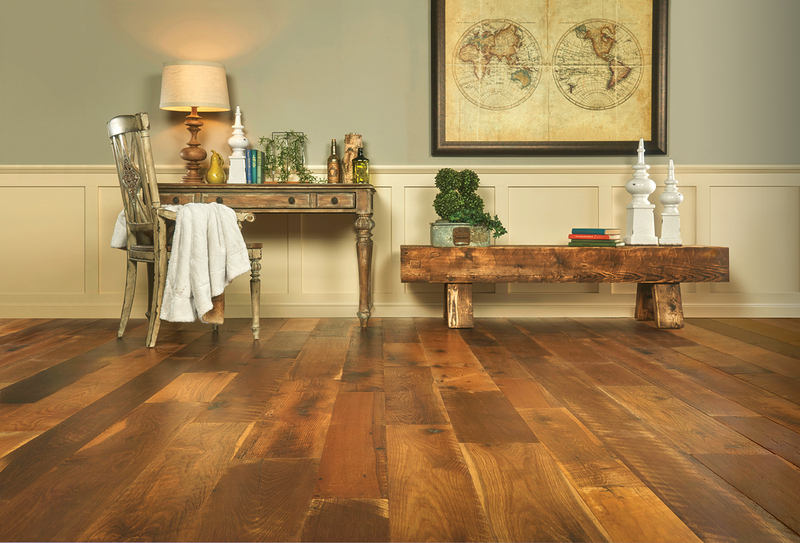 Few things add the feel of elegance and warmth to a room quite like the timeless character of wood. 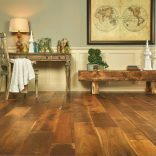 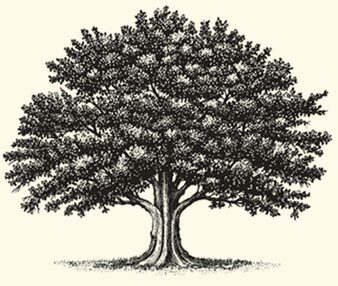 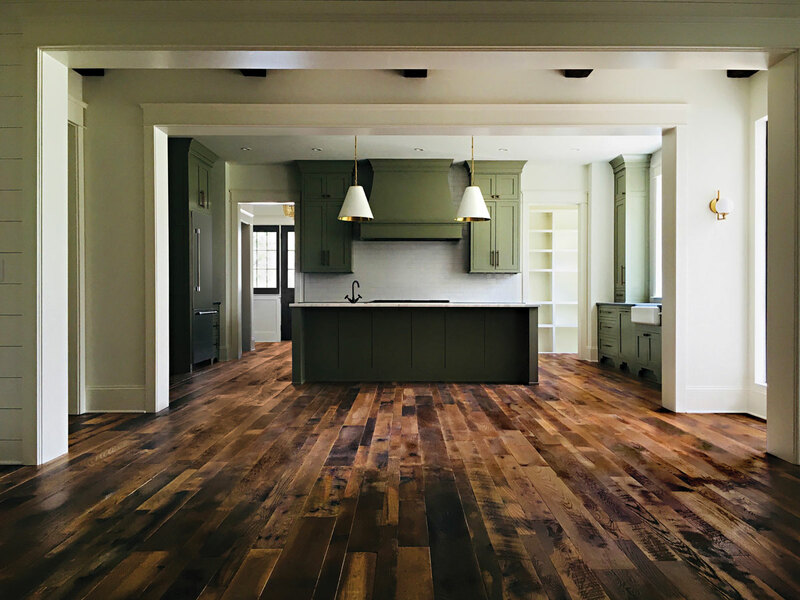 At Peachey, our hand crafted Appalachian Plank Hardwood Flooring has helped families across the country bring the beauty of nature into their homes to create unforgettable spaces that are uniquely their own. 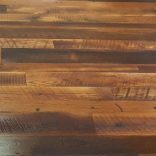 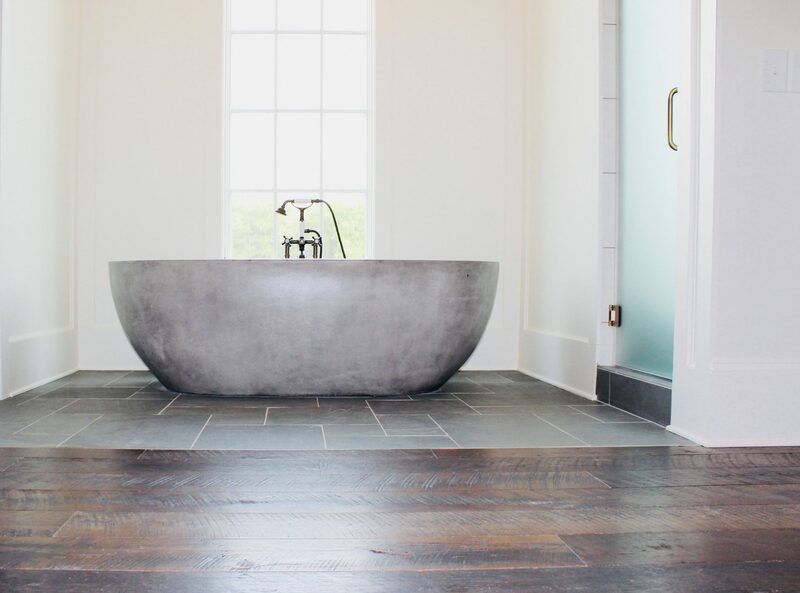 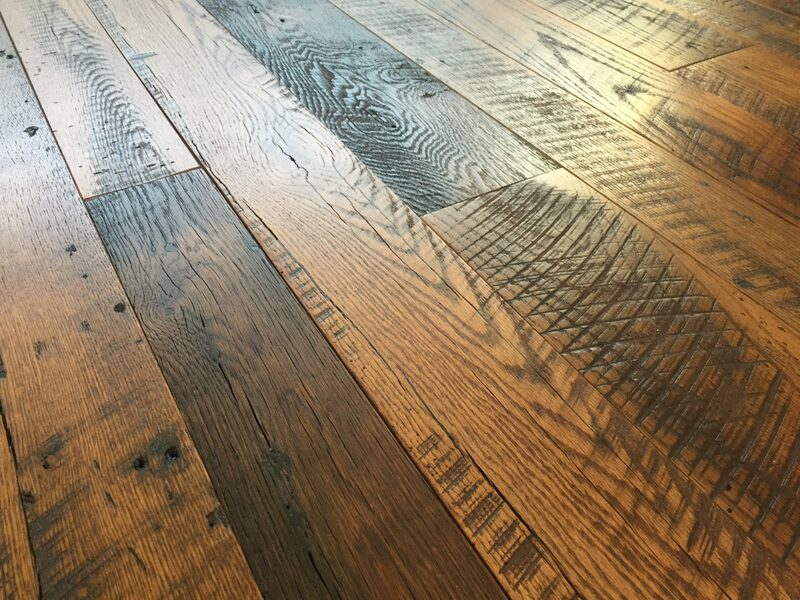 Contact us today to find the perfect color and finish of high-quality Reclaimed Oak hardwood flooring!